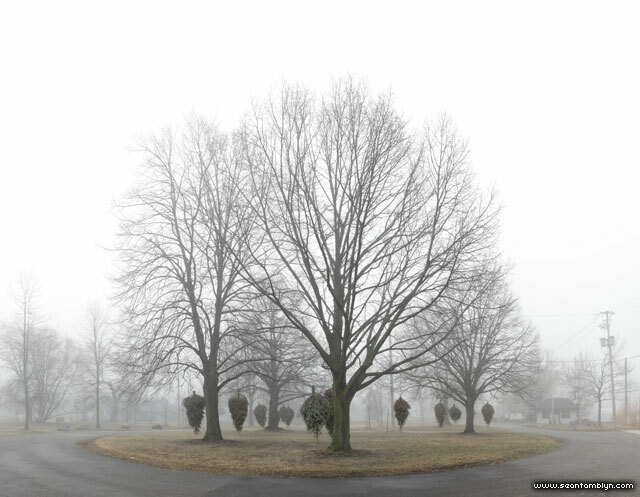 Heavy fog shrouds Christmas trees, hung in the Ward’s Island traffic circle in preparation for the annual Spring equinox celebrations. This entry was posted on Tuesday, March 27th, 2012 at 5:15 pm. It is filed under Areas, Landscape and tagged with Canon EF 50mm f/1.4, Canon EOS 5DmkII. You can follow any responses to this entry through the RSS 2.0 feed.